Alexis Park Resort Hotel Las Vegas is located at 375 East Harmon just across the street from The Hard Rock Hotel and Casino. You will find that even though Alexis Park is a non gaming property You still have gaming very close. This is a locally owned Hotel that is well kept up. 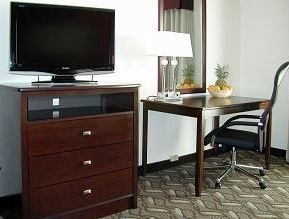 Easy free parking, its a great choice for the business traveler. 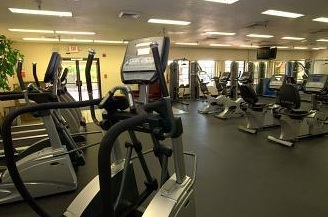 Alexis Park Resort Hotel is a very short cab ride to the Las Vegas Strip or if You are a good walker it can be considered in walking distance. You probably have never heard of this Hotel, most People haven't but if You ever decide to give it a try You will consider it in Your next Vegas Trip. 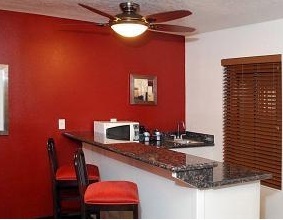 This is a great place to stay if You are going to Vegas on Business. It's a a very easy parking Hotel, drive within steps for Your room. Also it is very quiet, You won't have drunks yelling down the Hallways like You will across the street. 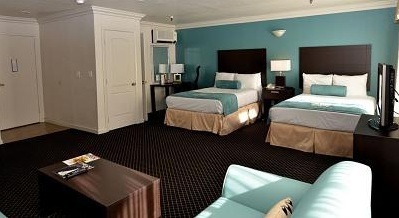 It is really the best of both Worlds, good clean spacious rooms without all the hoopla of the Hotels that have Casinos.